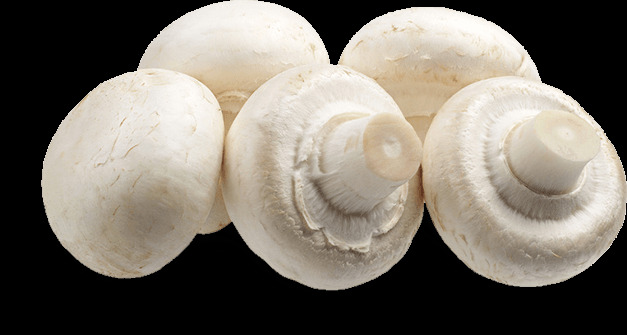 We are french-polish company, which has been buying and processing mushrooms since 25 years. 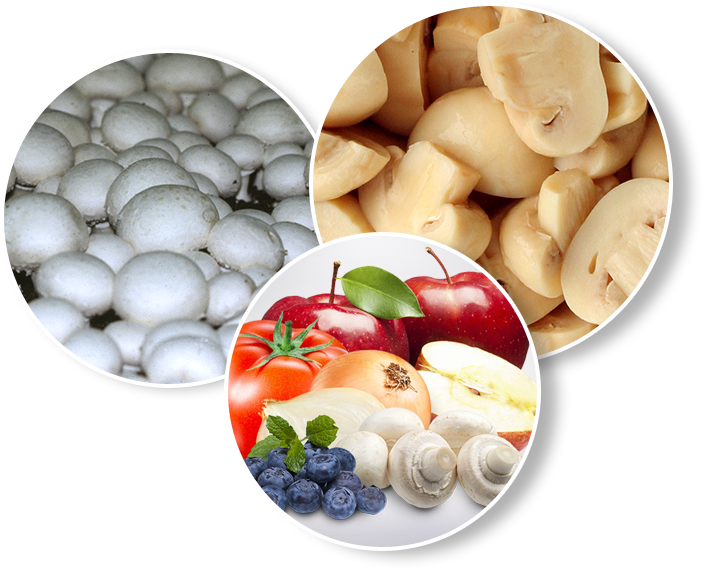 In our offer you find fresh mushrooms and also after heat treatment: blanched, pasteurized and sterilized mushrooms. 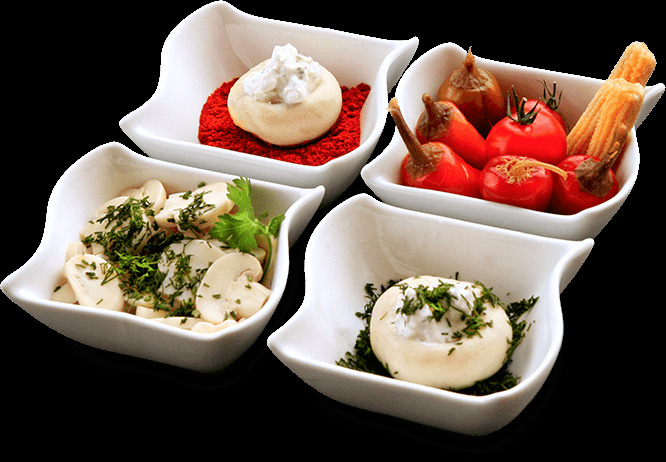 Our product are mainly dedicated to gastronomy and processing industry. Each year Lomania processes more than 5 thousand tons of mushrooms purchased only from Polish growers. Presently we cooperate with groups of 100 suppliers, but we constantly develop and we will be gladly to make contact with new suppliers. Lomania’s offer is mainly dedicated to customers from processing industry and gastronomy. 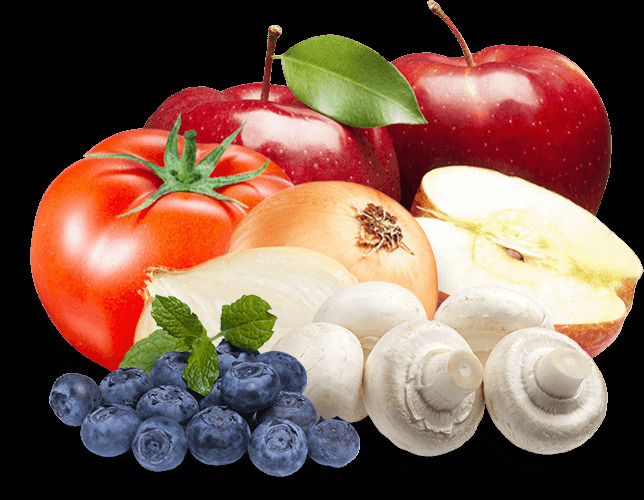 Lomania also conducts activities related to the export of Polish fruit and vegetables to foreign markets. In particular markets we cooperate with the importers, processing plants, distributors and sales networks of fruits and vegetables. Our employees do their best to make cooperation with Lomania company satisfied for customers and suppliers. We hope that you are interested in our offer.